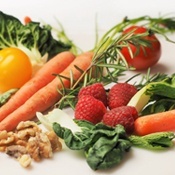 UNDERSTAND why simple changes to your diet may help treat your symptoms of Hashimoto’s disease. There are seven symptoms of Hashimoto’s, which may be mild at first and can take years to develop. The earlier you discover them, the earlier a treatment plan can be developed. 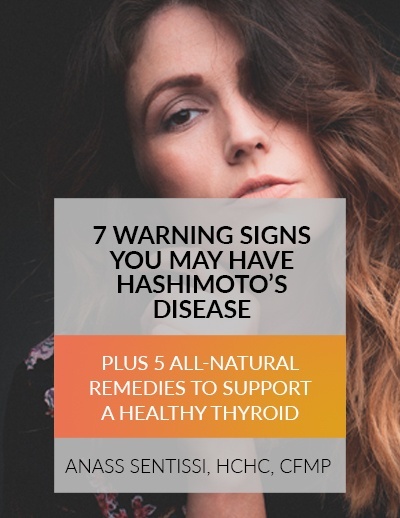 Anything from a family history of thyroid disease to poor gut health can cause Hashimoto’s disease. 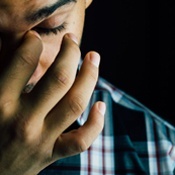 Determining the cause of your illness will help you decide the best possible treatment options to pursue. The path to fixing your thyroid may go through your gut. Learn the all-natural remedies that can heal your leaky gut, normalize your immune system, and detox your body to help improve your health.